We’ve extended the deadline for the second annual awards. 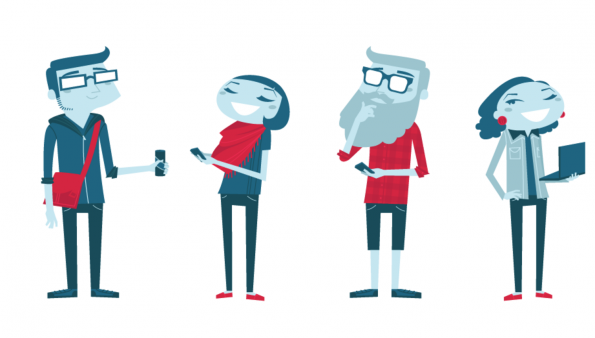 Winners will take the stage at the OpenStack Summit in Vancouver, Canada in May. 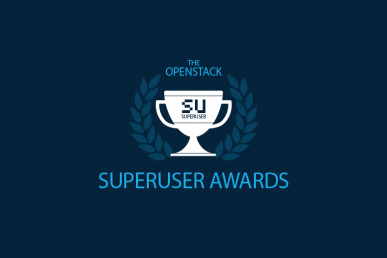 Superuser awards recognize a team that uses OpenStack to meaningfully improve their business and differentiate in a competitive industry, while also contributing back to the community. Last year, the super team at CERN won the first award at the Paris Summit. 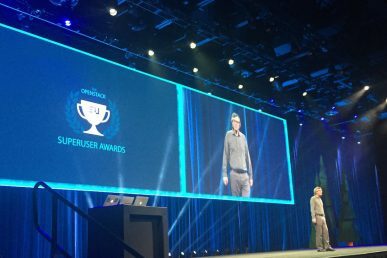 Tim Bell, of the IT operating systems and infrastructure group at CERN, will be passing the baton to this year’s winner at the OpenStack Summit in Vancouver. CERN was chosen as the winner from an impressive roster of finalists, including teams from Comcast, MercadoLibre, and Time Warner Cable. The OpenStack Infrastructure team took home an honorable mention. Community impact in terms of code contributions, feedback, knowledge sharing, etc. How to make your application for the Superuser Awards stand out. Deadline for applications for the Denver Summit is March 22. Comcast takes the second annual Superuser award, in a close race with finalists eBay, the National Supercomputer Center in Guangzhou and Walmart. 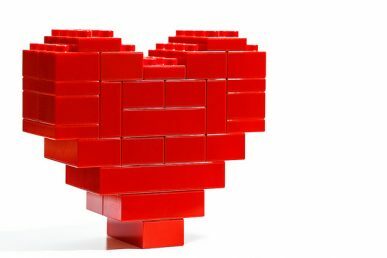 Teams of any size who are innovating with OpenStack while contributing to the community are invited to apply.